We have another Xmas event this December! After some discussion with the Management of Bugis Cube, we have decided to organize another flea market in the shopping mall. Introducing Bugis Cube Flea Market. Do NOT confuse for Bugis Street or Bugis Plus. 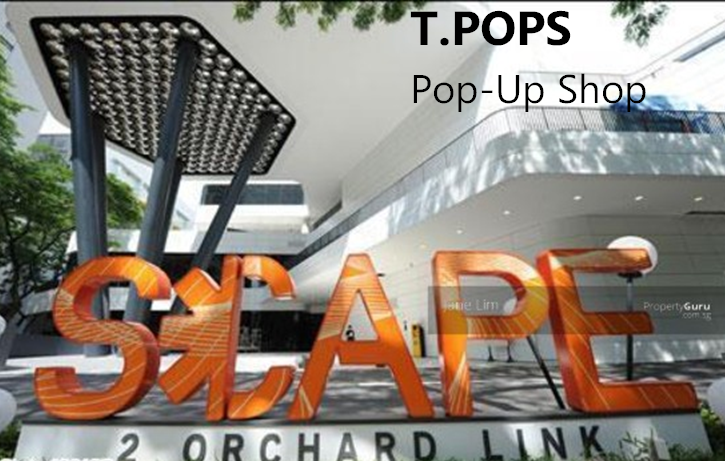 Bugis Cube is a shopping complex located opposite Bugis Junction and National Library. Formerly known as North Bridge Commercial Complex, It was taken over by a group of investors, refurnished it and reopened early last year. All shops are currently 95% occupied. 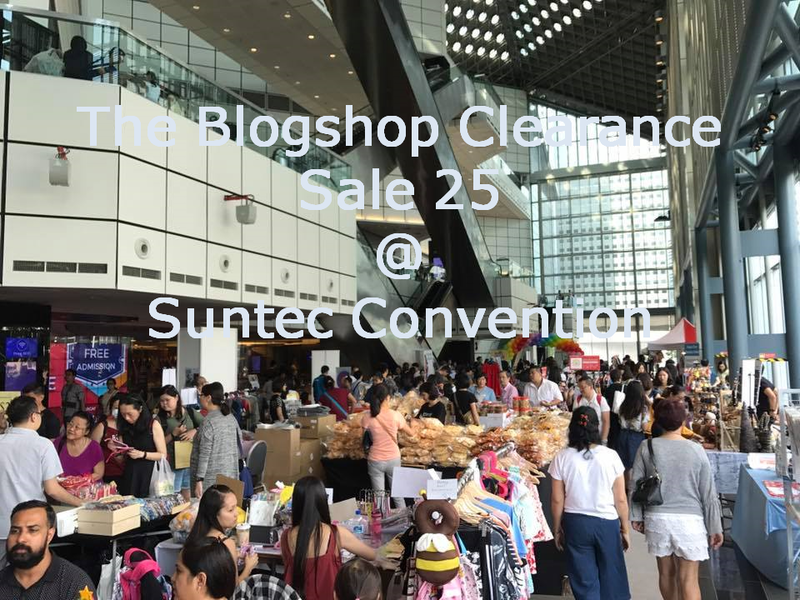 There are anchor tenants such as Tian Tian Steamboat, OCBC bank, Datsumo Labo (Blogger ambassador Xiaxue), Me Travel and more! A dance school filled with hundreds of student will be attending classes during the weekend. And a new Karaoke joint would be commencing business during the same period as our bazaar. or $120 (3 days at level 2). For vendors who are taking level 1, you may choose to take a stall at the lobby or the stretch along the corridor. Do note that the sunlight may not be that friendly during 1pm - 4pm if you are taking the corridor area. There's no floorplan. Stalls are allocated by the Organizer. Friday, expect to see an influx of office crowd during lunch break. There are a few famous food outlet joints on level 2 that attract very good crowd during 12pm - 2pm. On the weekends, you may find family crowd, hip hop dancers, and good shopping crowd. The newly opened Karaoke would attract a good number of people too. On all the nights, Tian Tian Steamboat is definitely a crowd puller. 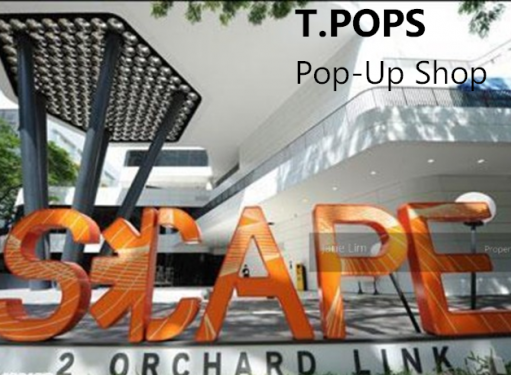 Bugis Cube is a 6 storey high shopping mall with more than 100 shops selling F&B, fashion, spa, travel, saloon, novelty items and more. This is a small scale event. 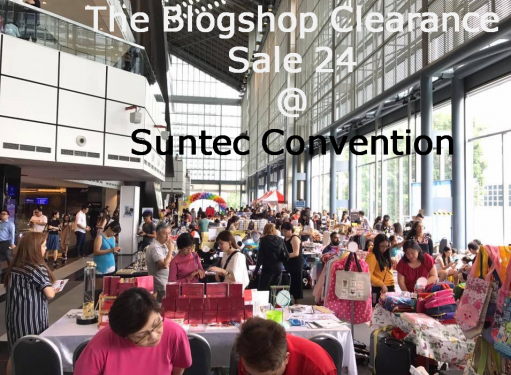 We are looking to bring in 11 stalls at level 1 and 7 stalls at level 2 only. To join, kindly email us to request for more information to join.